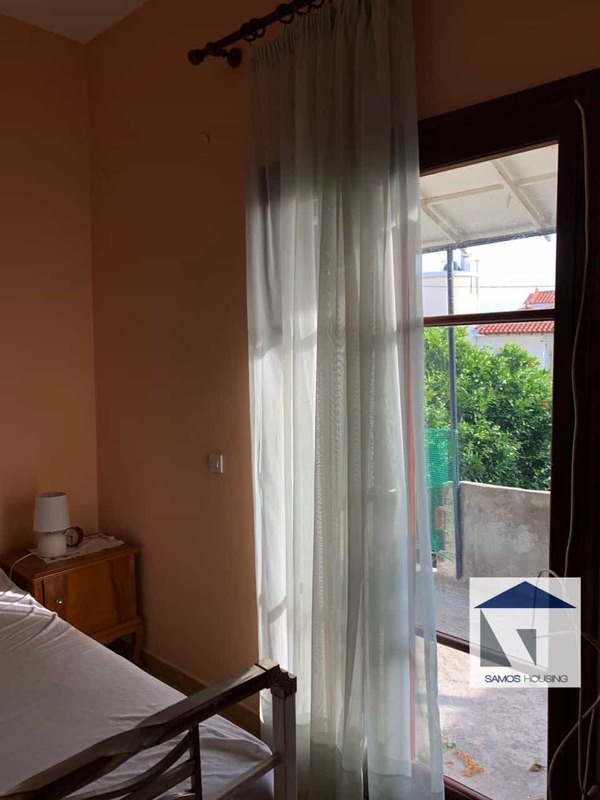 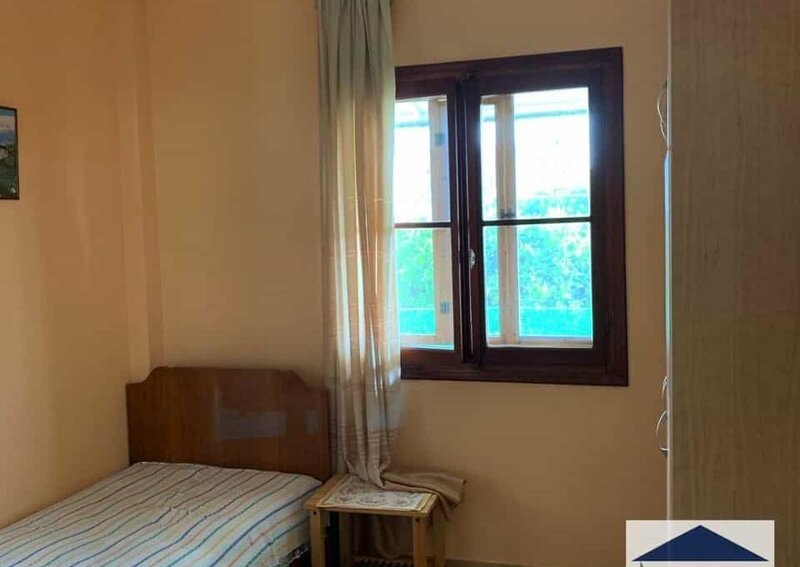 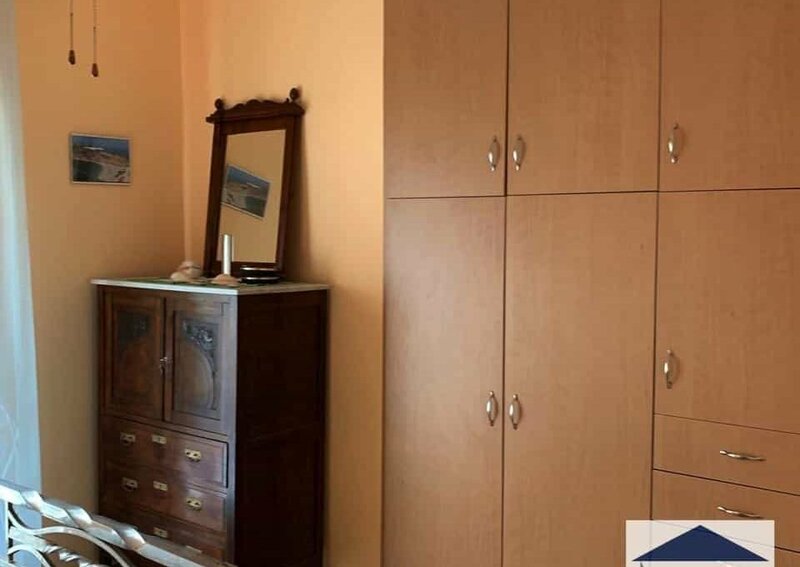 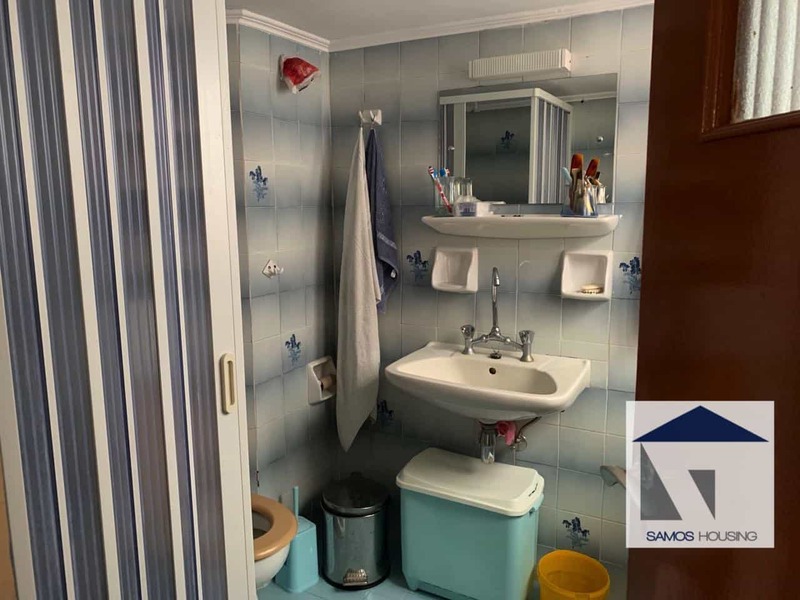 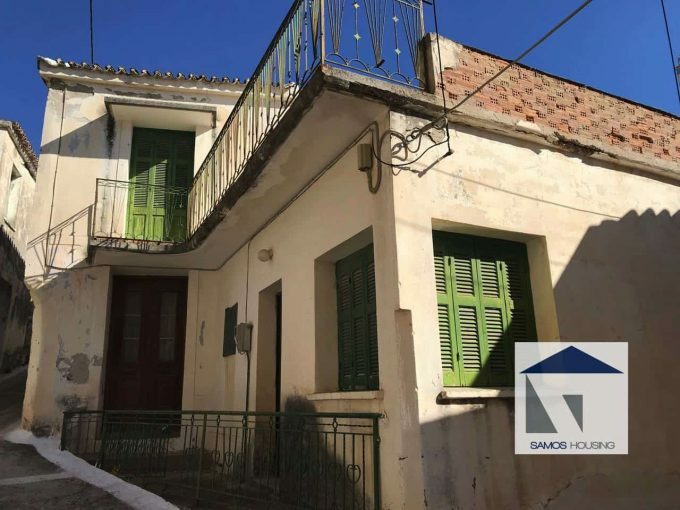 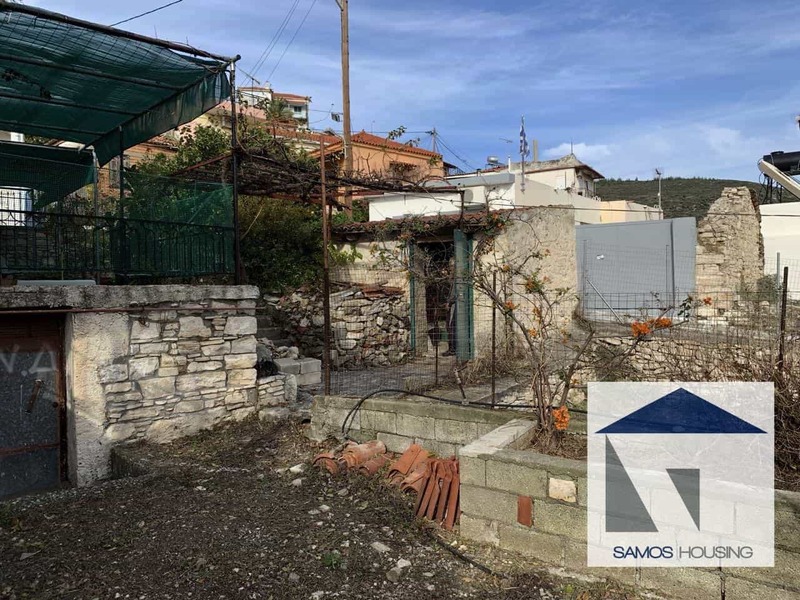 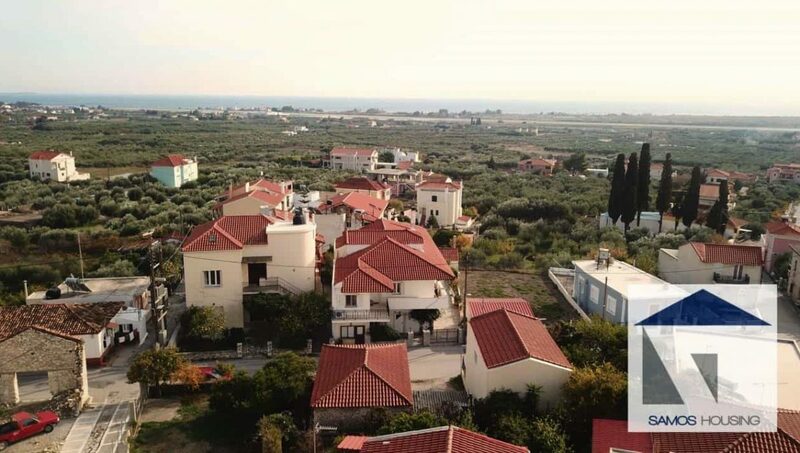 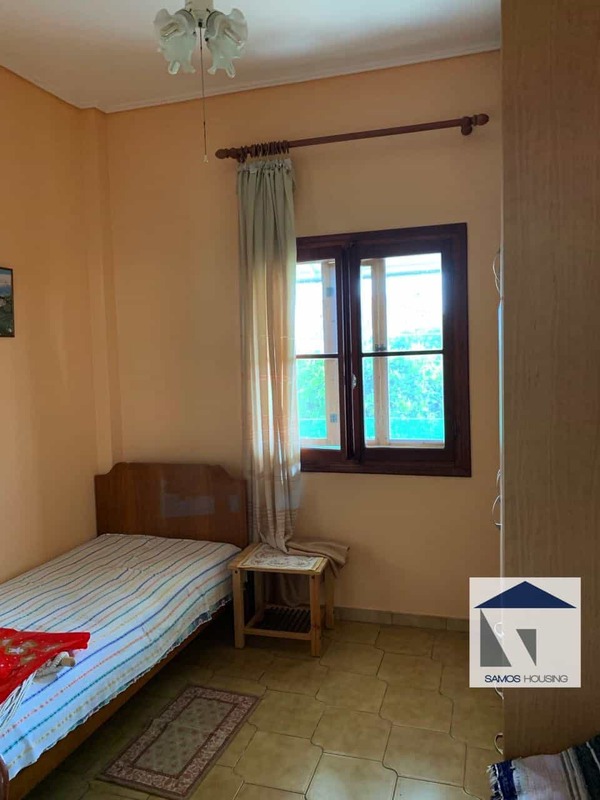 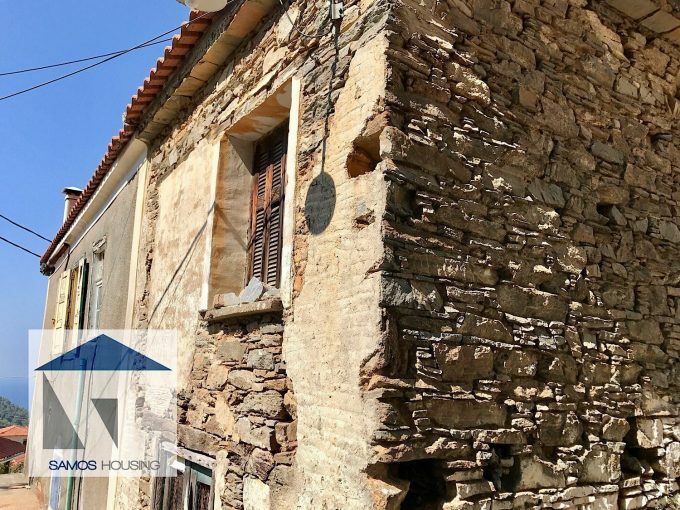 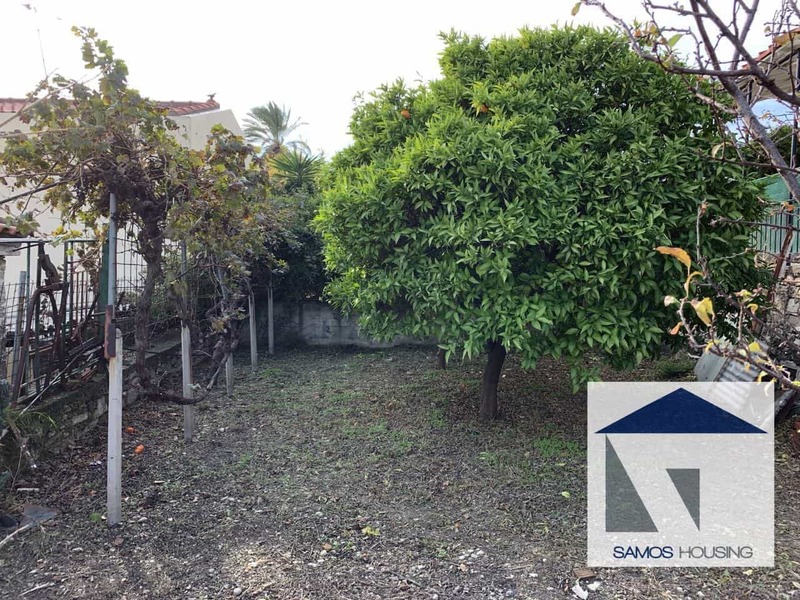 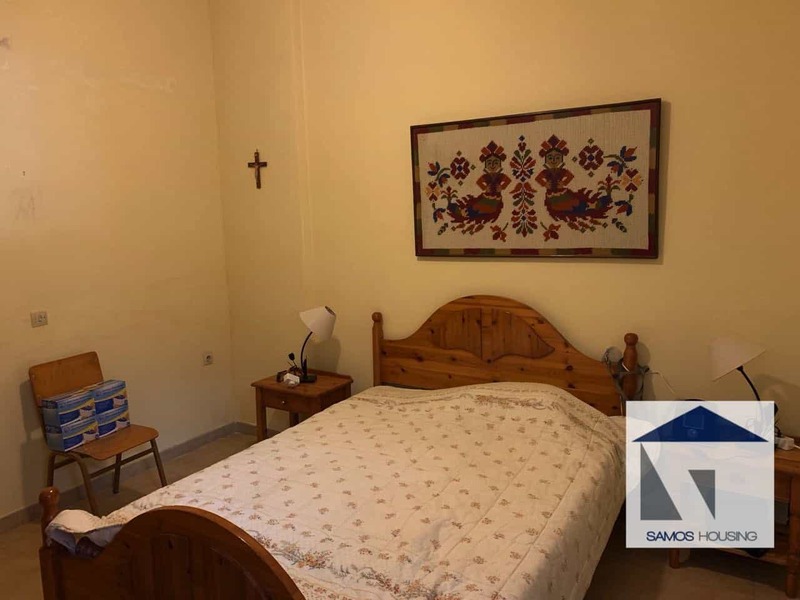 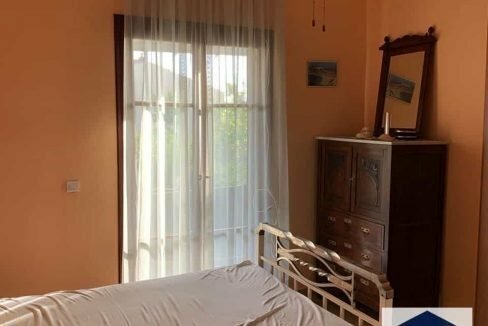 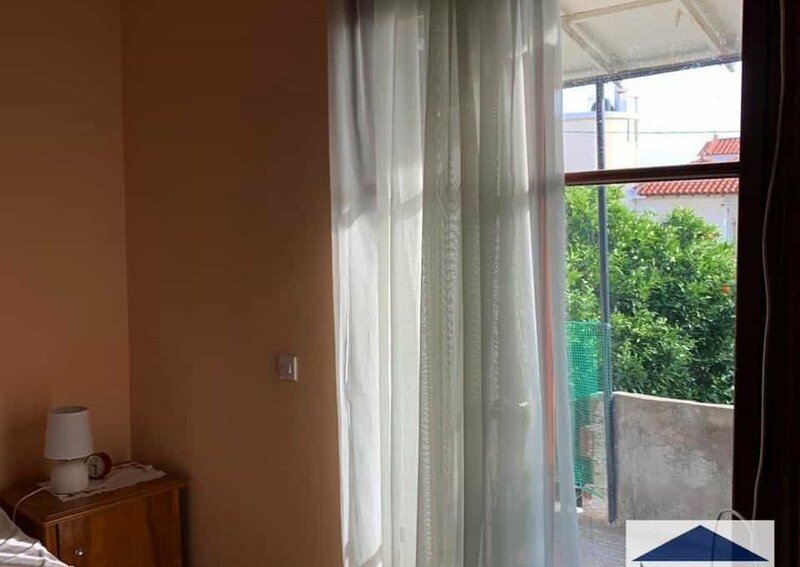 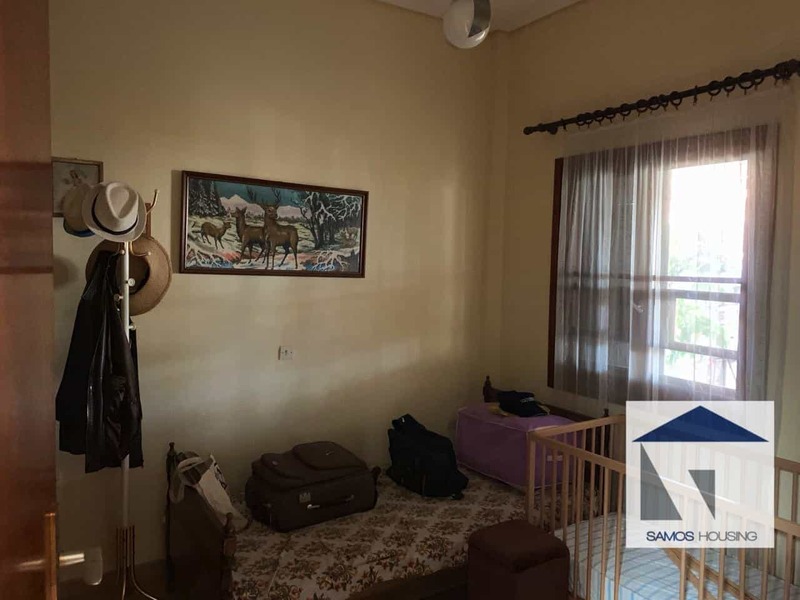 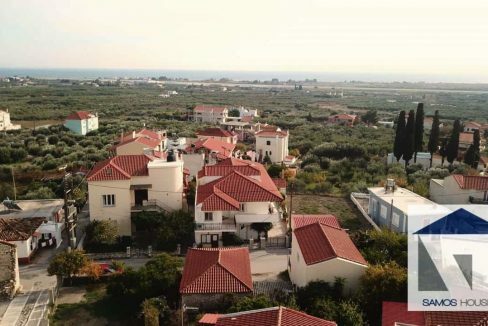 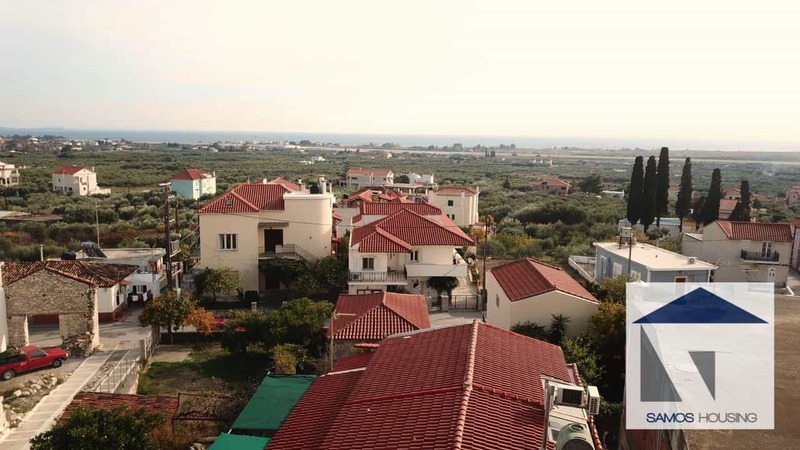 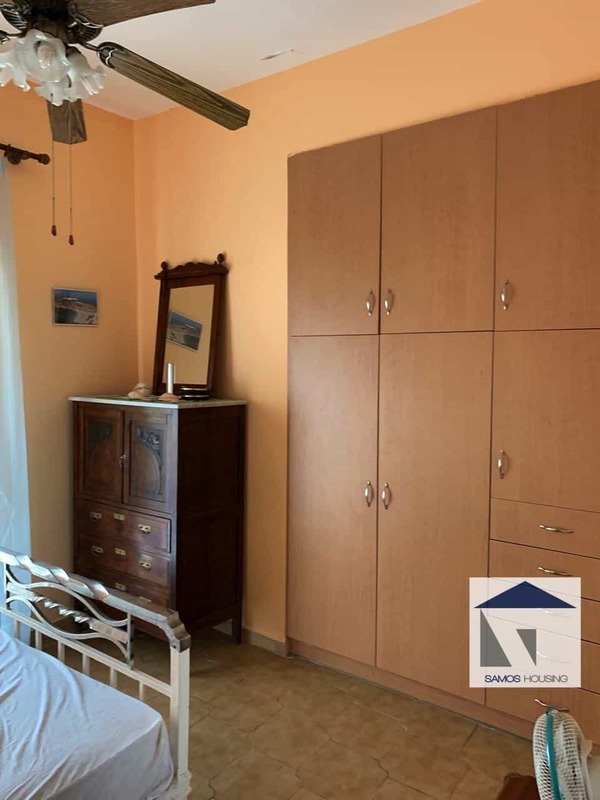 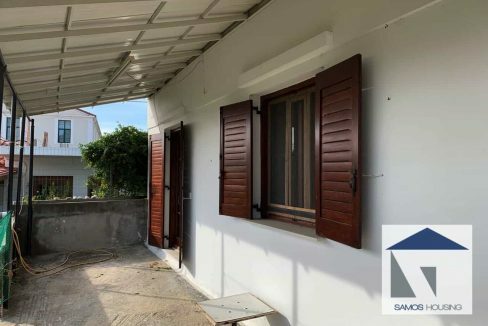 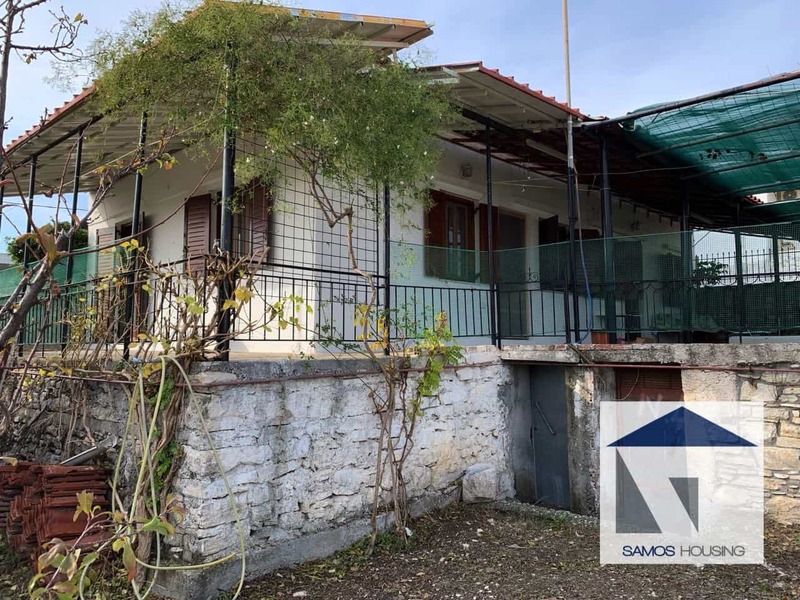 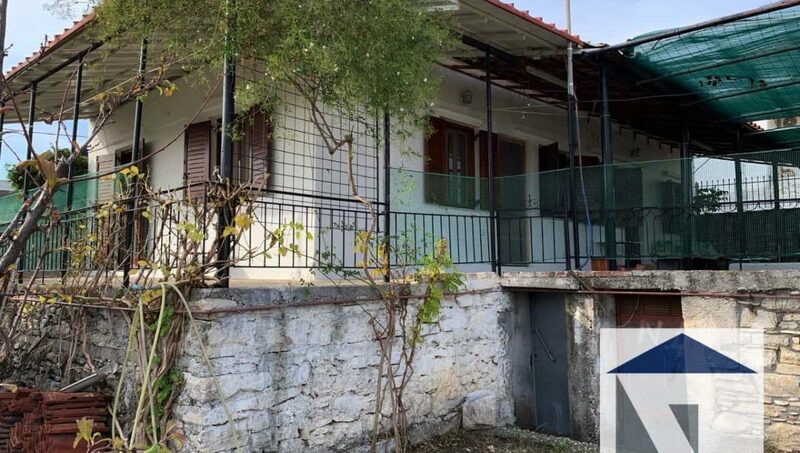 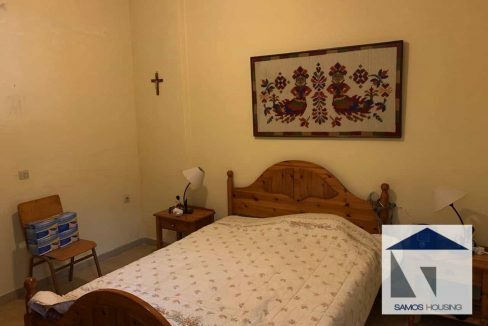 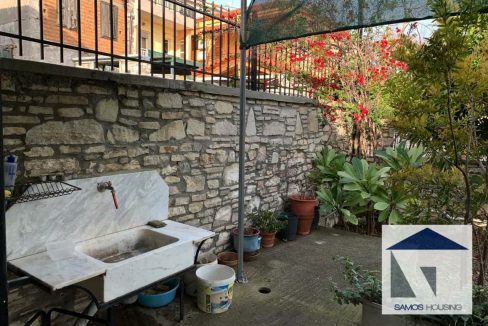 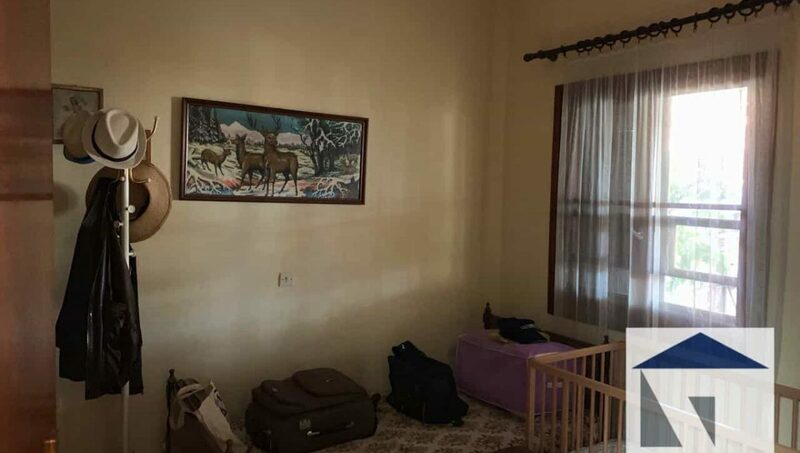 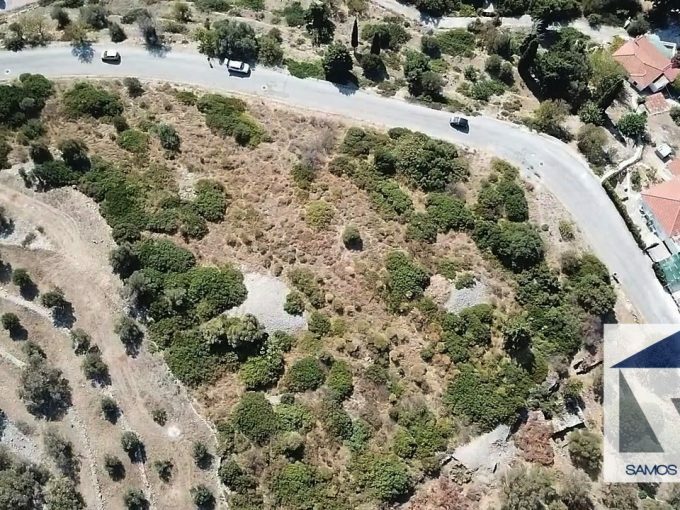 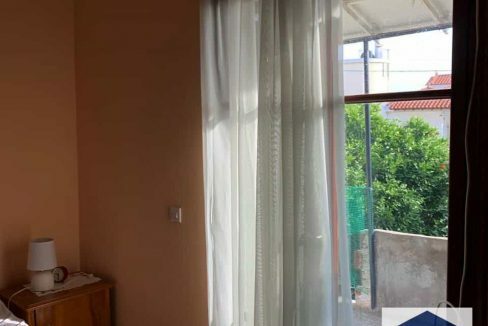 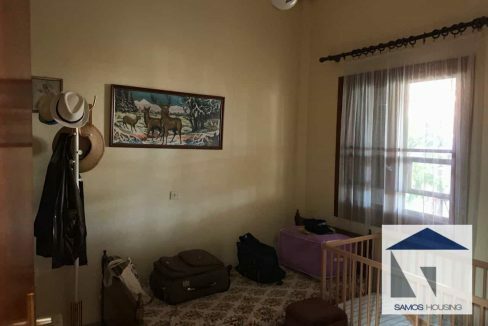 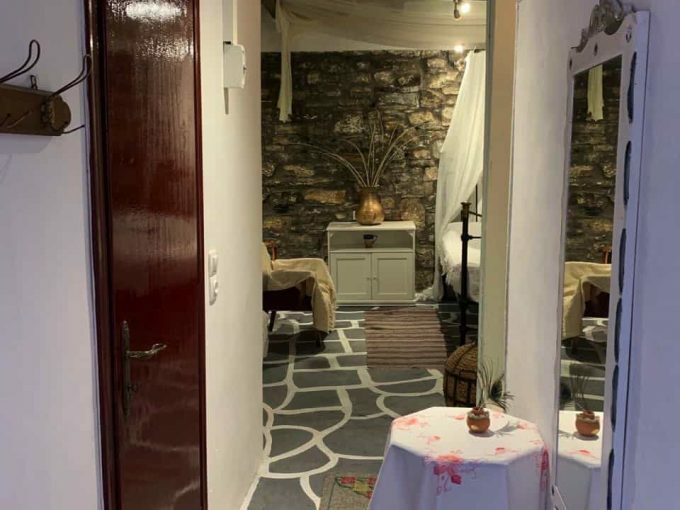 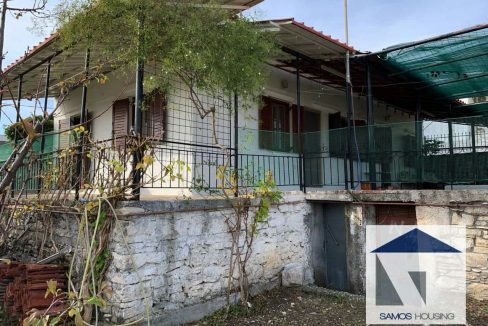 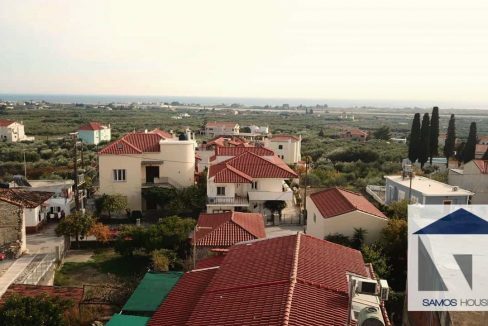 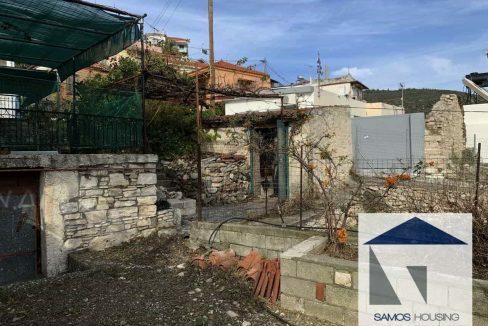 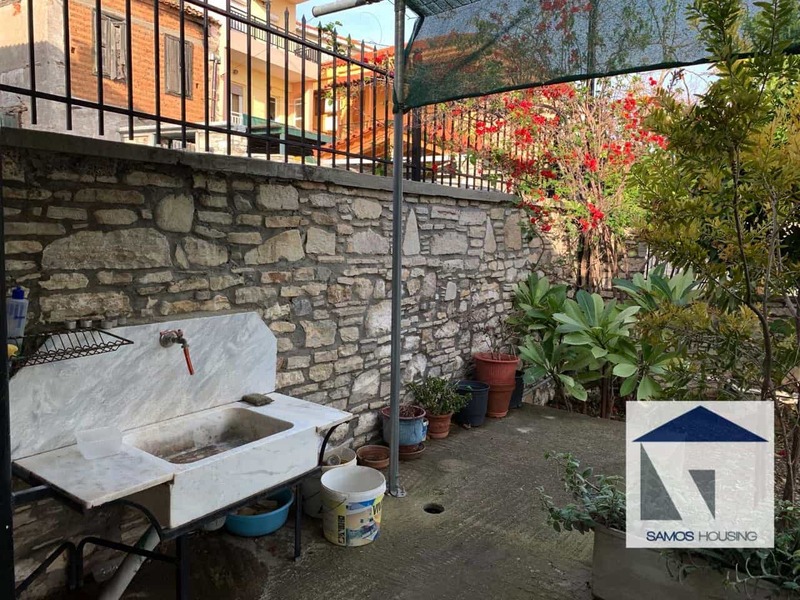 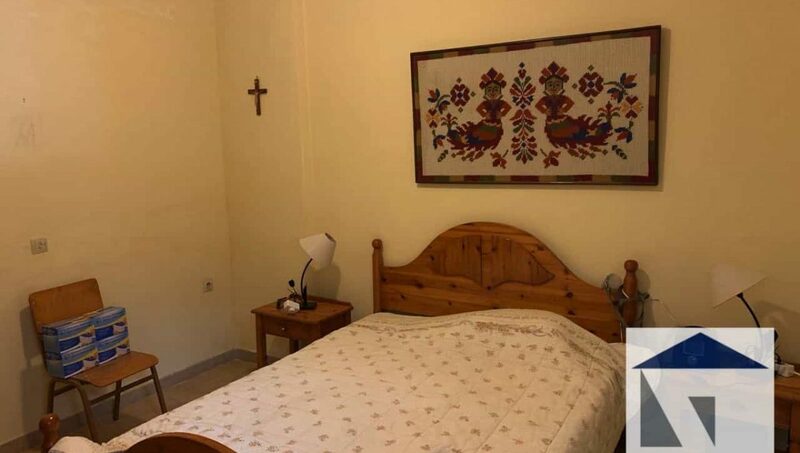 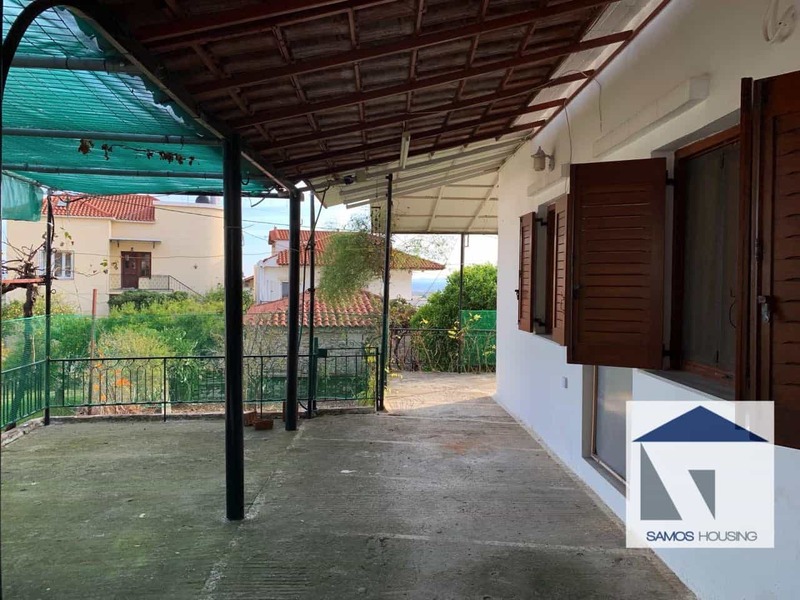 SH284 Property Chora Samos. 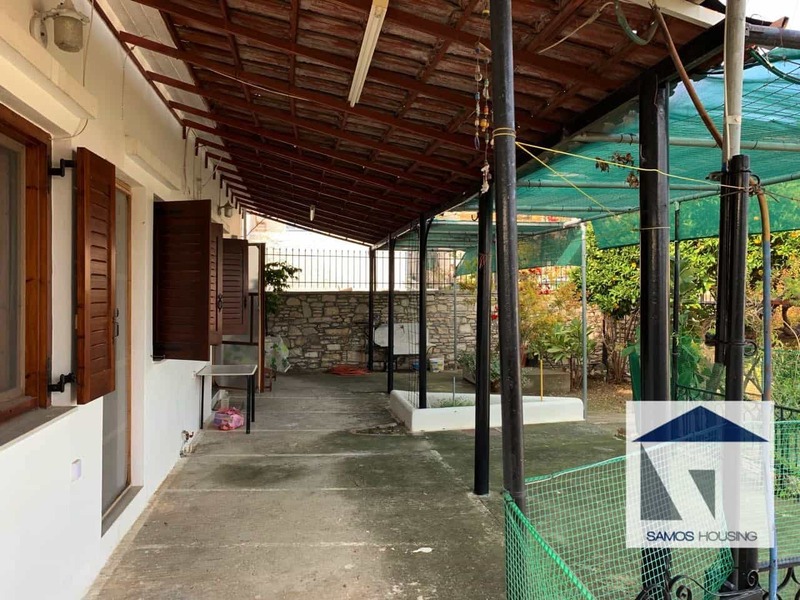 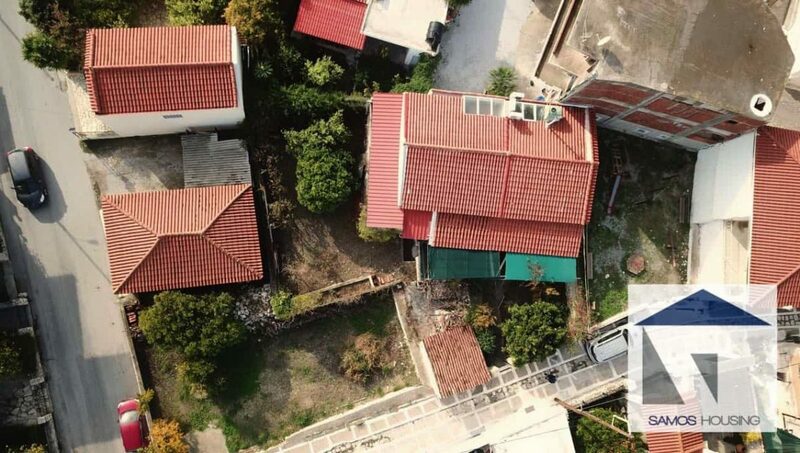 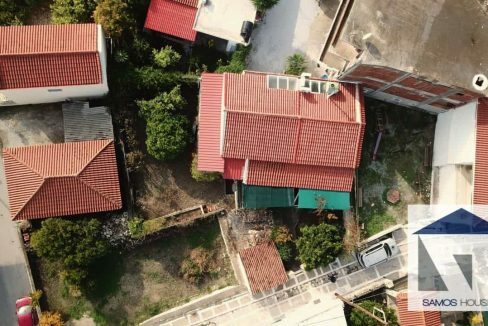 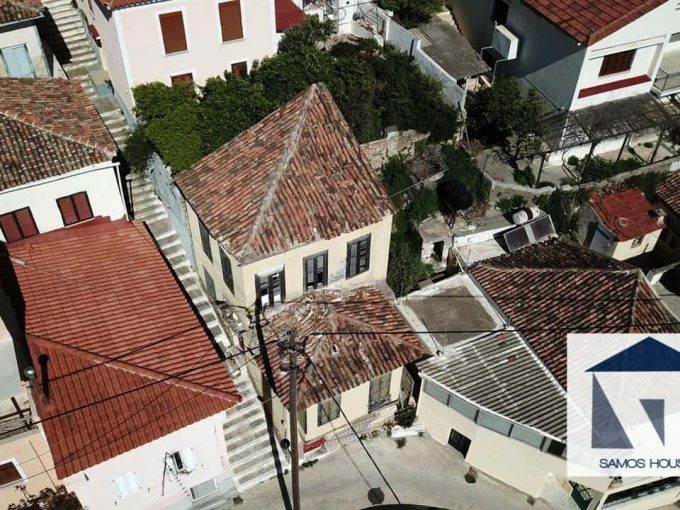 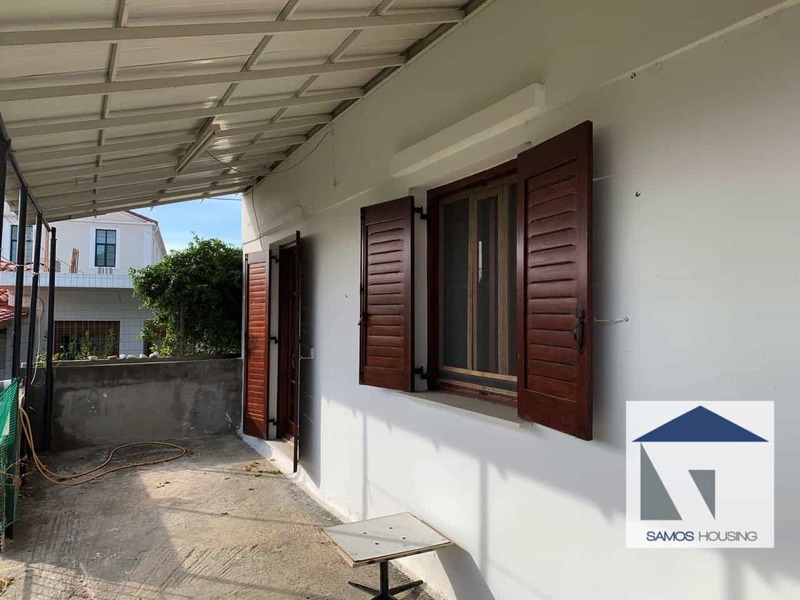 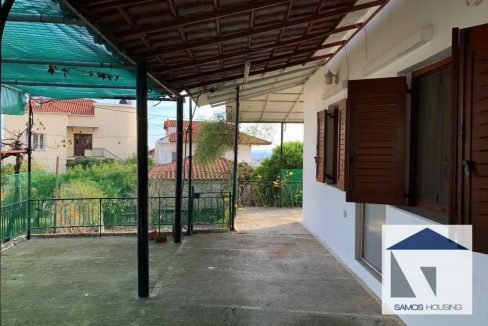 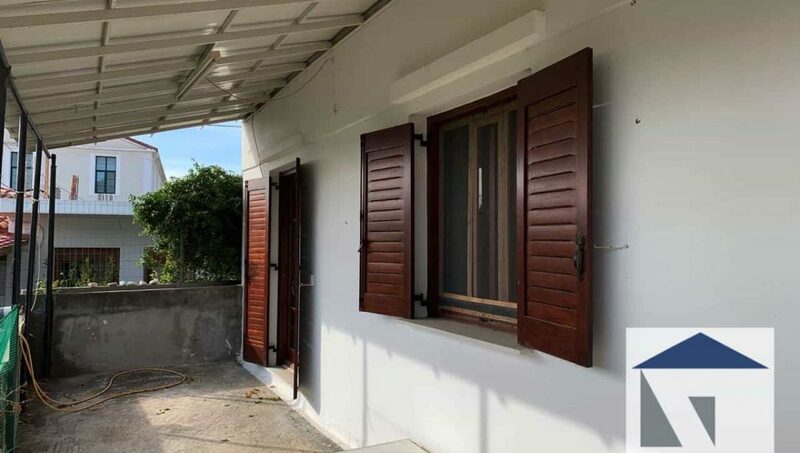 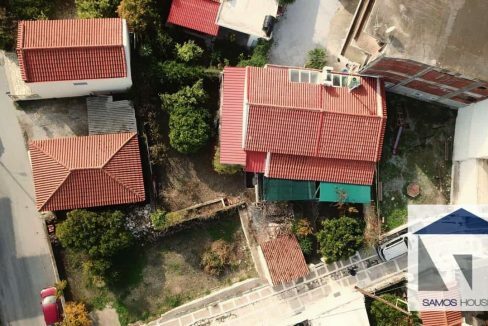 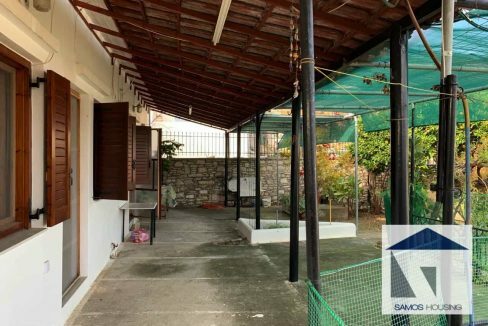 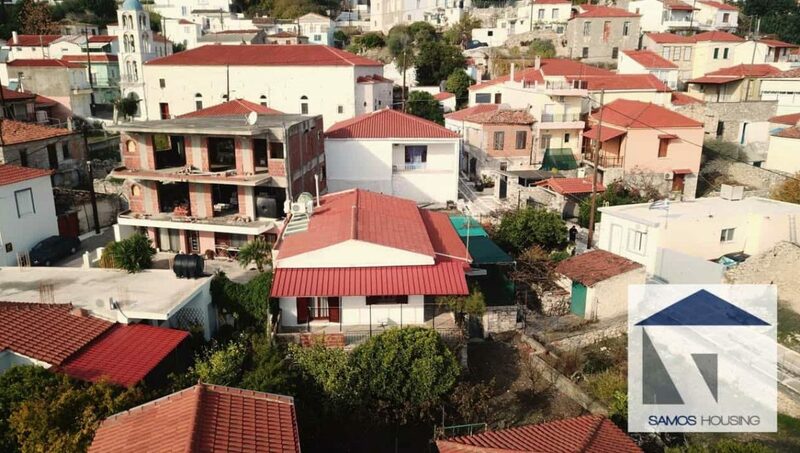 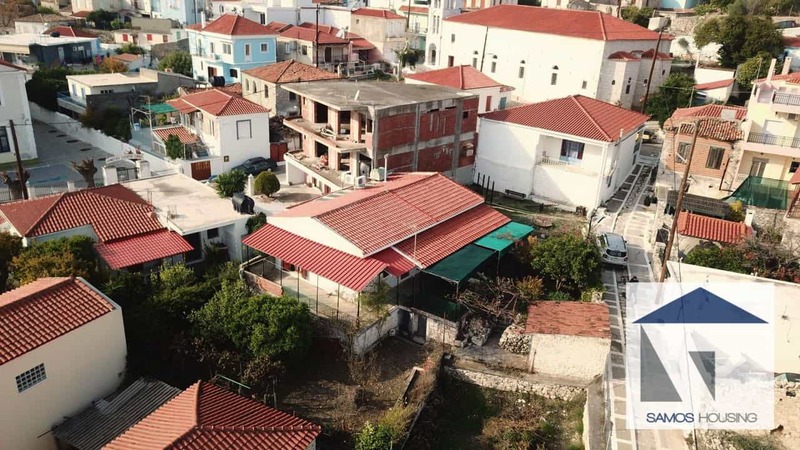 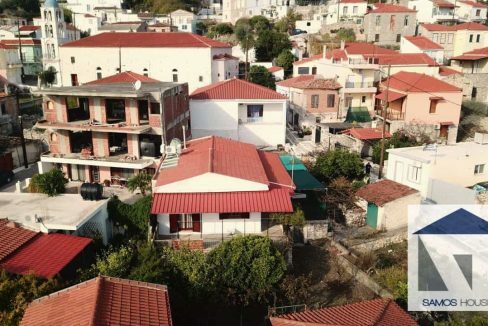 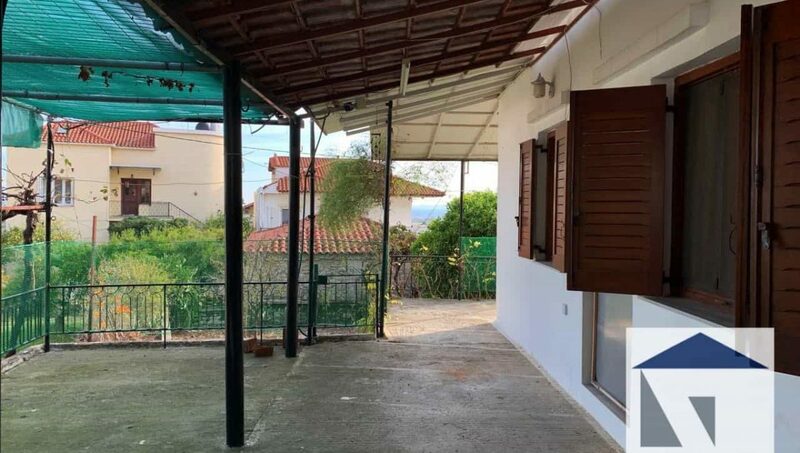 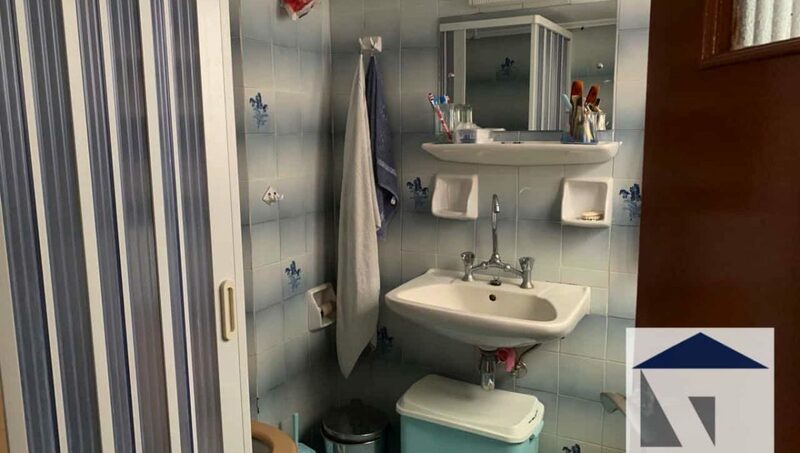 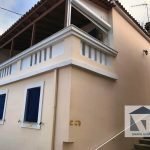 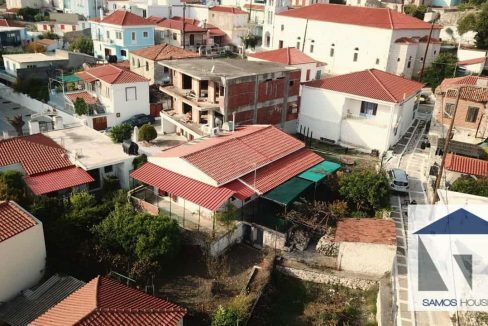 Brilliant Detached Property in Chora Samos. 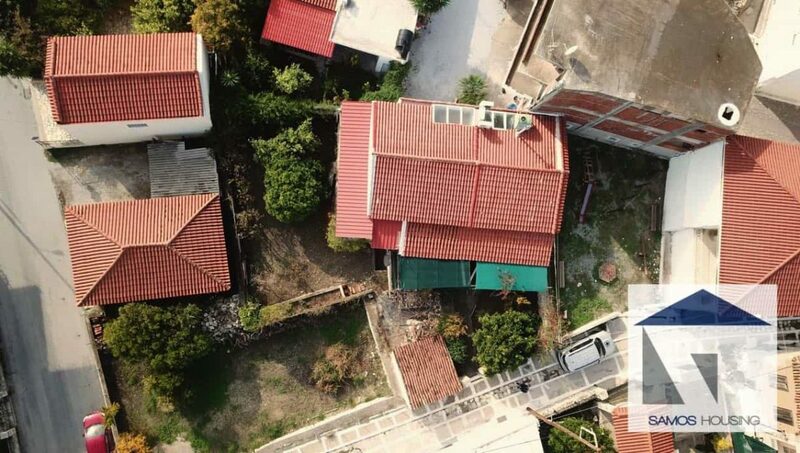 Ground Floor house roughly 95 m2 on a plot a 360m2. 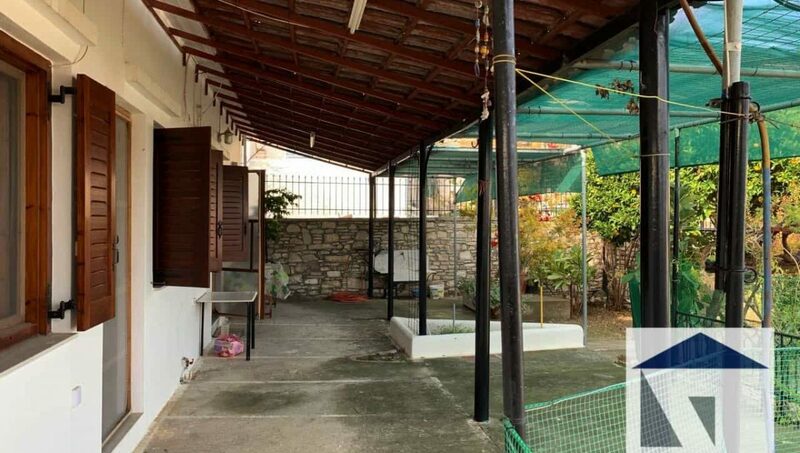 Big and cosy garden and terrace, amazing for BBQ’s. 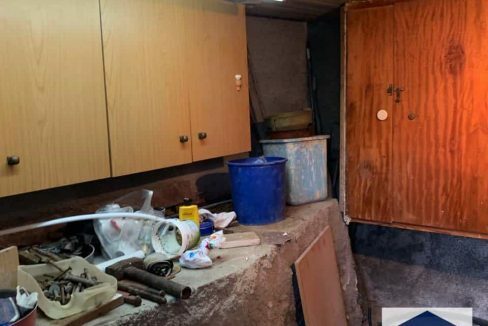 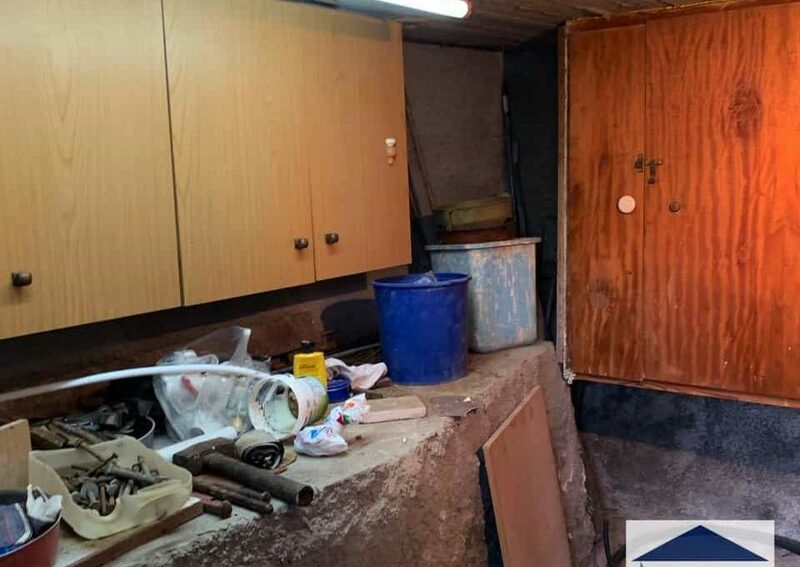 Includes a separate storage room and 2 extra storage rooms in the basement. 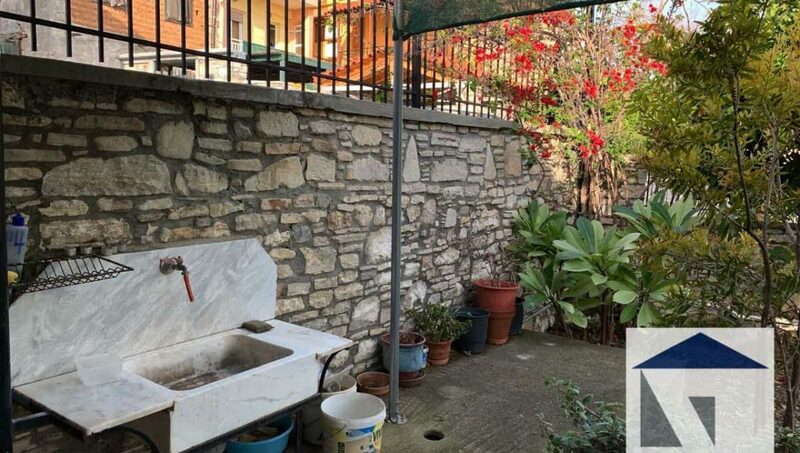 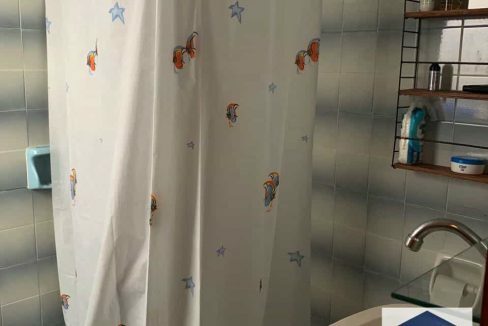 Water, electricity and sewage is connected to the mains. 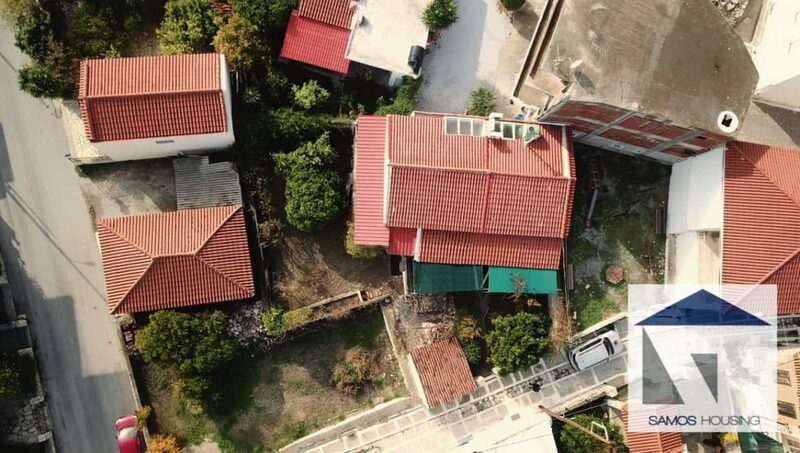 The house is configured into 2 separate units which can also be easily merged. 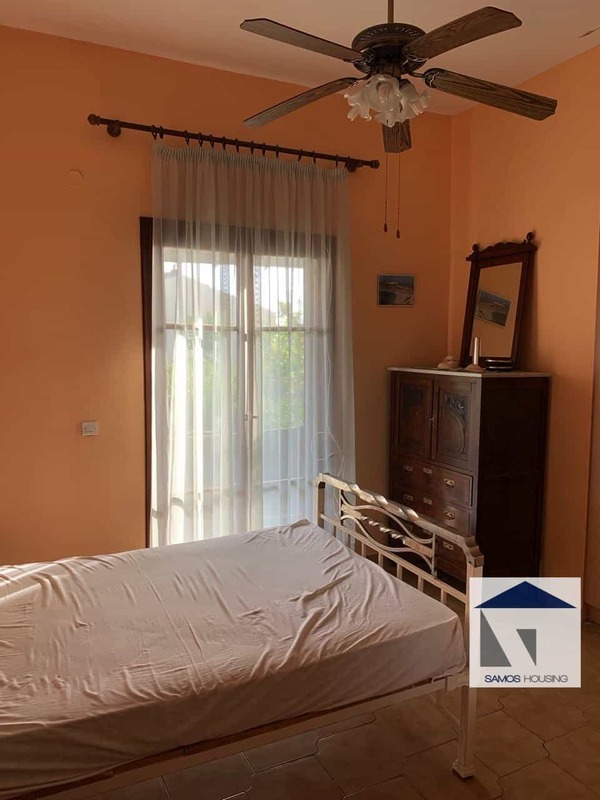 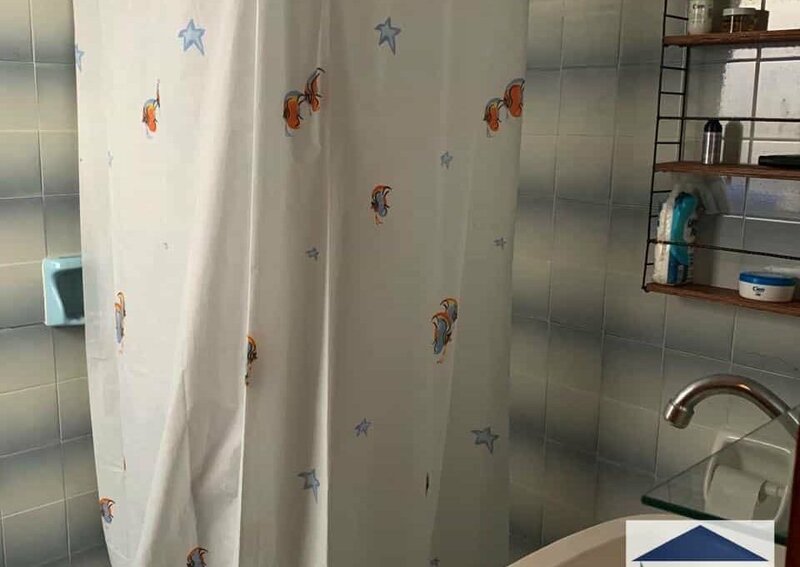 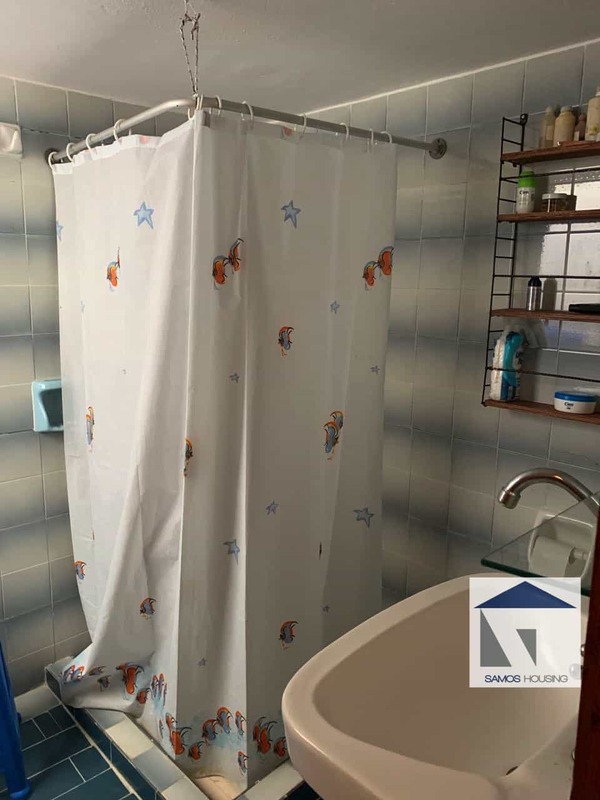 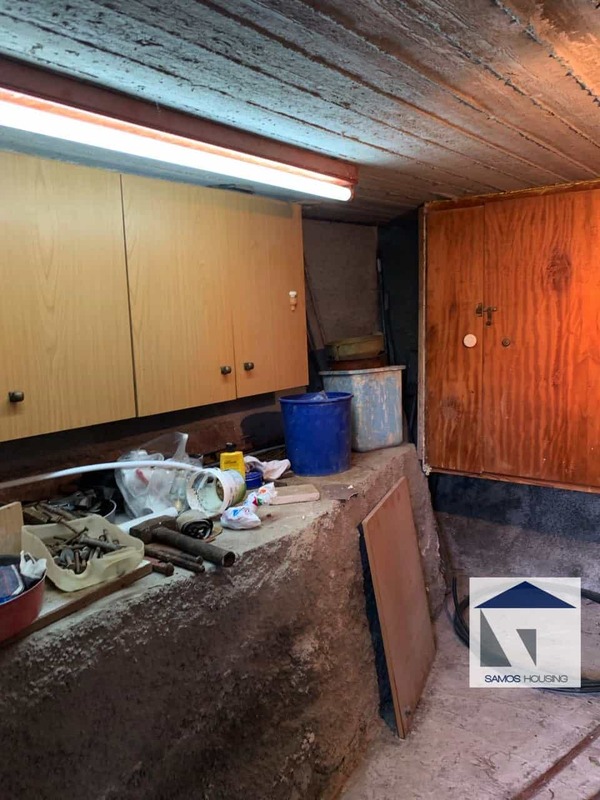 4 Bedrooms – 2 Bathrooms – 2 Living Room / Kitchen areas. 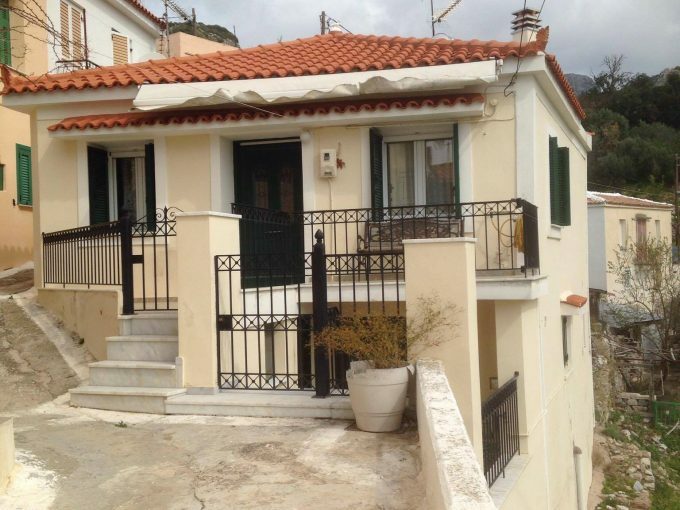 5 min drive to the famous Potokaki beach and Samos International Airport. 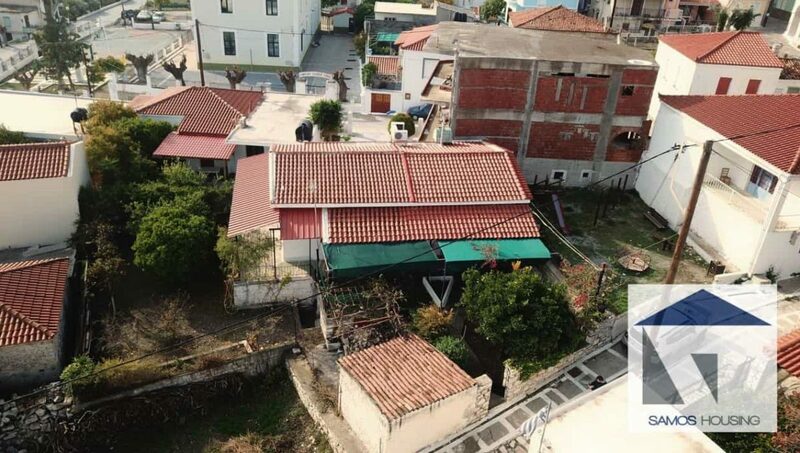 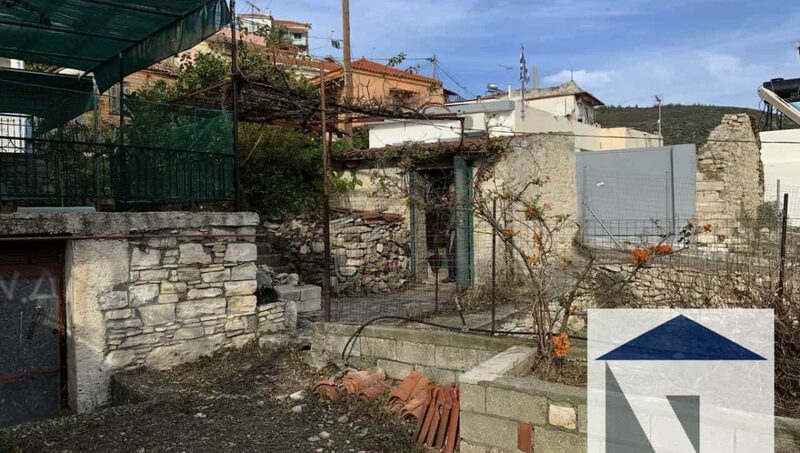 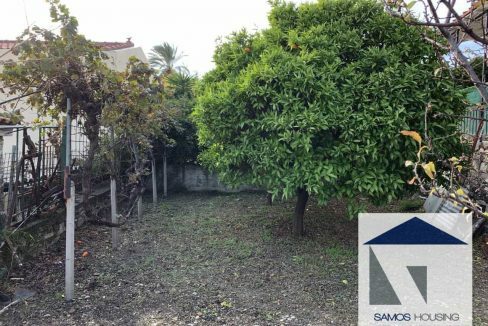 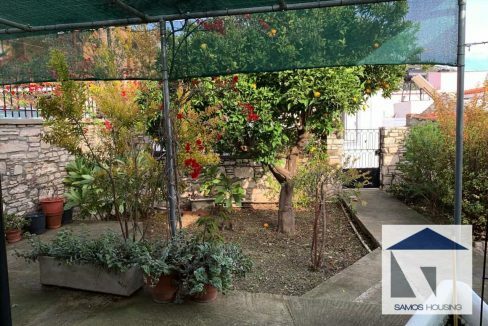 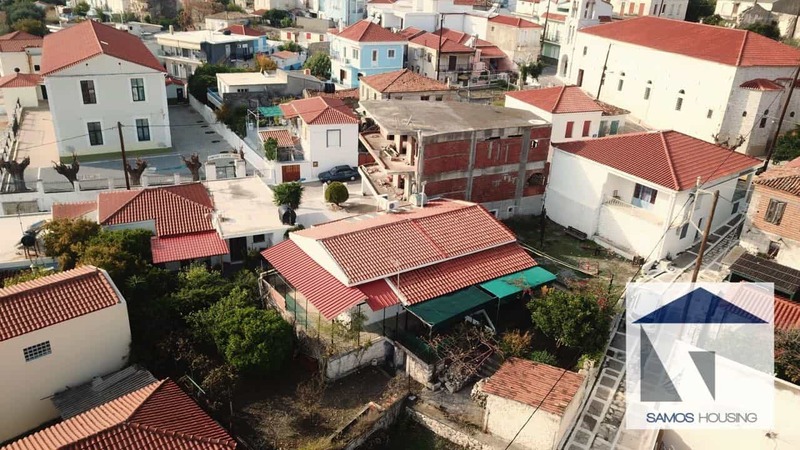 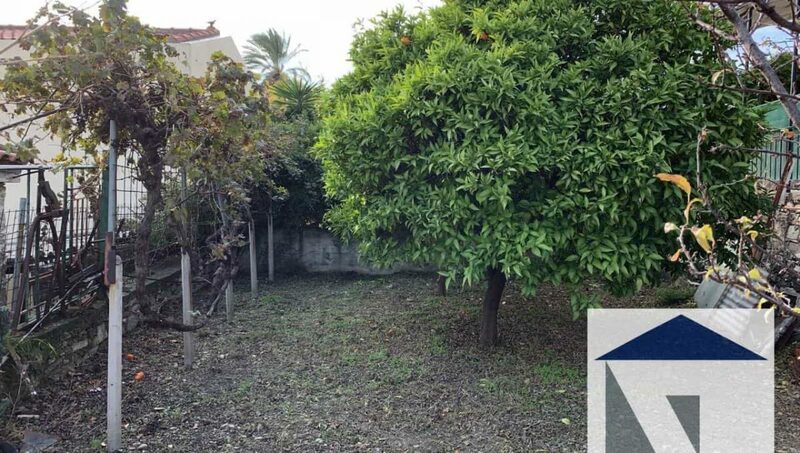 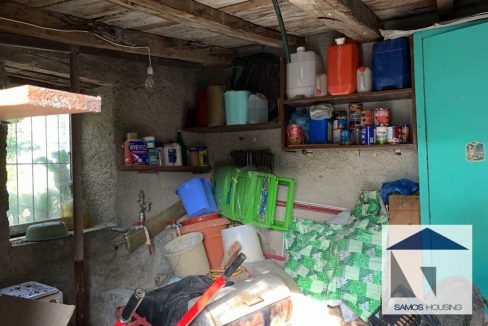 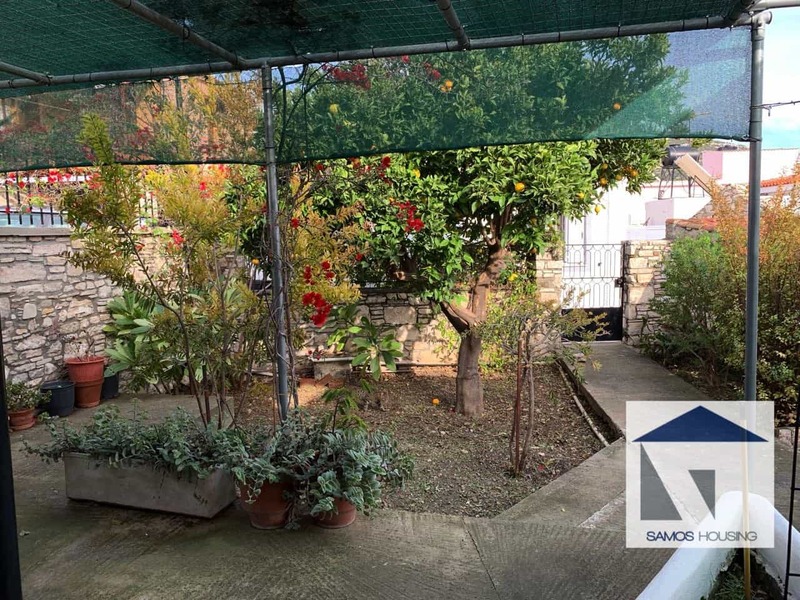 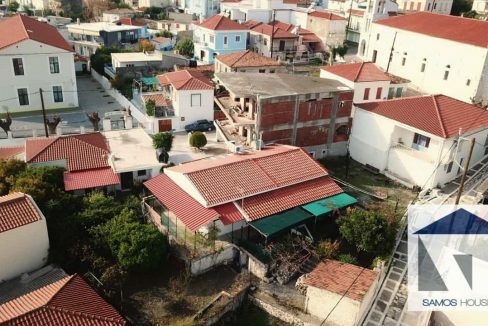 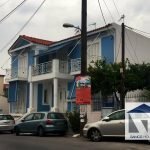 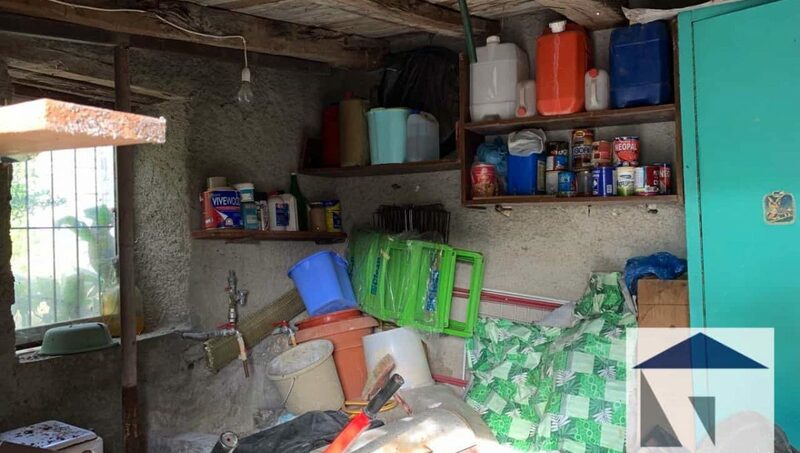 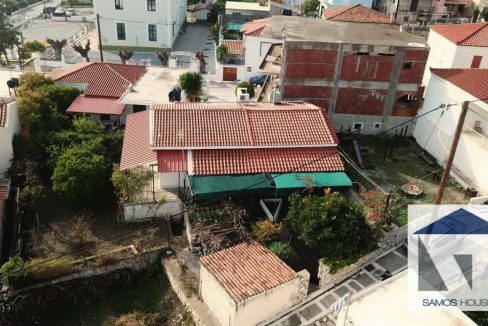 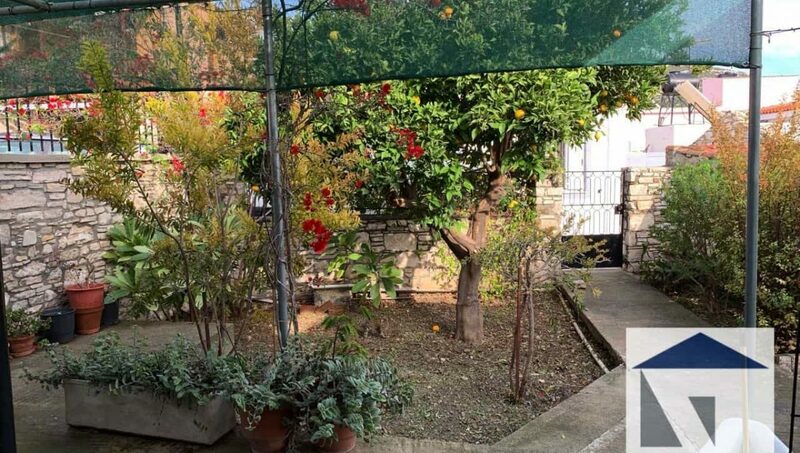 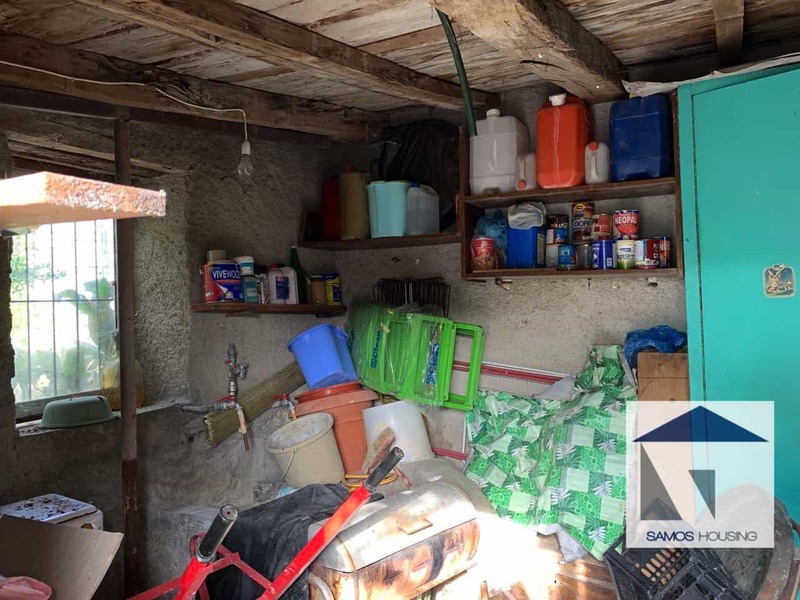 The plot can build extra 145m2 – There is possibility for a parking space in the property.